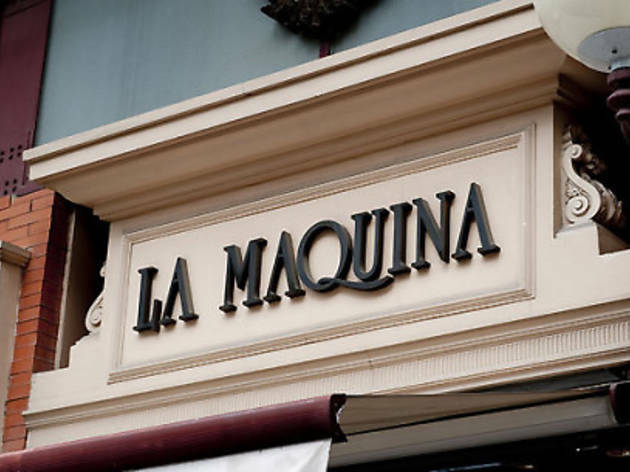 The prestigious La Máquina group has been serving excellent products delivered straight from the country’s fishing ports for 30 years now. 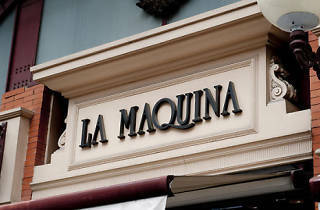 That’s why this establishment blending the characteristics of a bar, a restaurant and an Asturian cider house has won over a faithful clientele that come here to enjoy splendid fish and rice dishes. A favourite family destination at weekends.